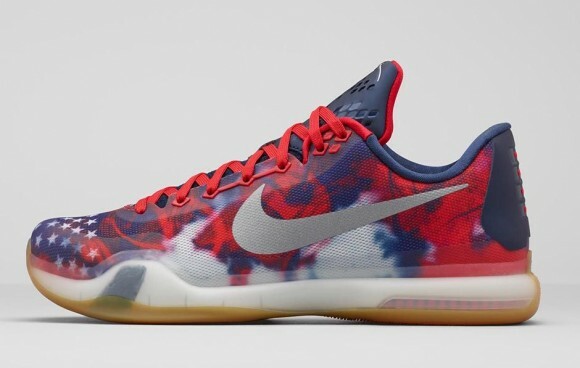 Patriotism is at an all-time high with the Nike Basketball ‘4th Of July’ collection featuring the KD 8, Kyrie 1, Kobe 10 and Lebron 12. This pack marks the debut colorway of the KD 8, featuring new technology in Flyweave and articulated full length Zoom Air. You can read more about the eight Kevin Durant sneaker at this article. 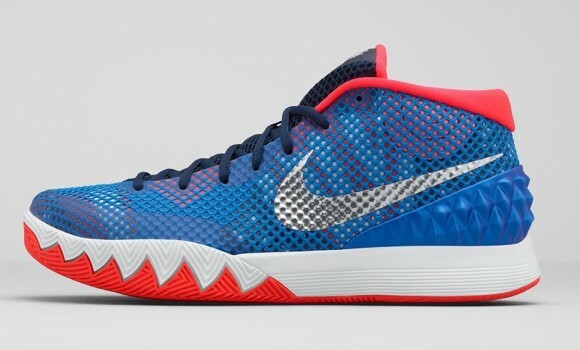 That KD and the Kyrie 1 features more simplistic red, white and blue looks, while the Kobe X and LeBron 12 go all out with usage of stars and stripes. 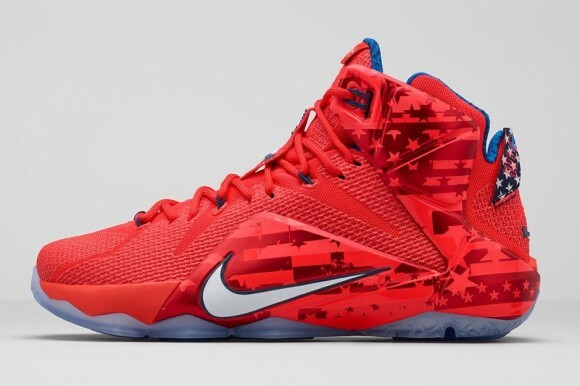 You can cop any of the four Nike Basketball ‘4th Of July’ sneakers starting at 10am EST on July 27th at the links below. Is anyone else waiting for a performance review before buying the KD8’s? Thanks for the heads up. Saved $60. My pair will be going back to footlocker.